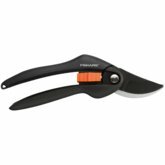 Fiskars Inspiration™ Bypass Pruner Lucy is a signal about how you are in your garden. 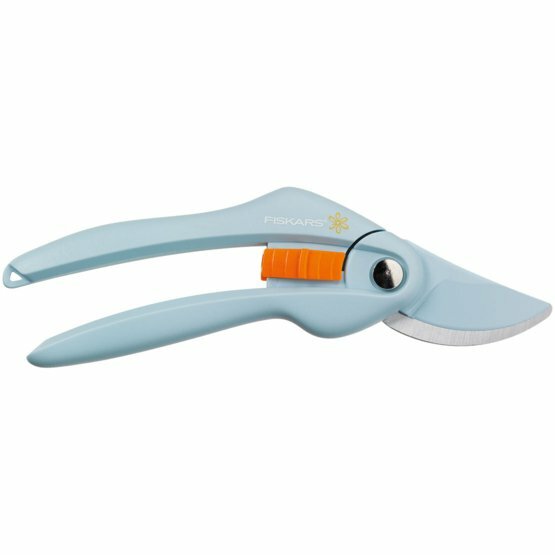 This great SingleStep pruner in its trendy light blue colour provide all the same features as the SingleStep pruners including strong handles for a comfortable grip, in proportion design for a firm cutting action and the non stick PTFE coating on the upper blade to reduce friction improve the cutting and cleaning, only with the charm of the inspirational light blue colour on the body and the carbon steel blades. 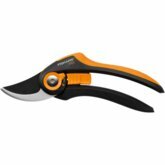 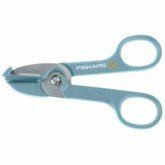 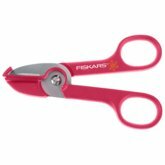 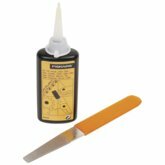 If you are a trendsetter with a sense of style, Fiskars Inspiration pruners are a very trendy choice.